Labor Day is a federal holiday in the United States celebrating the achievements of American workers. 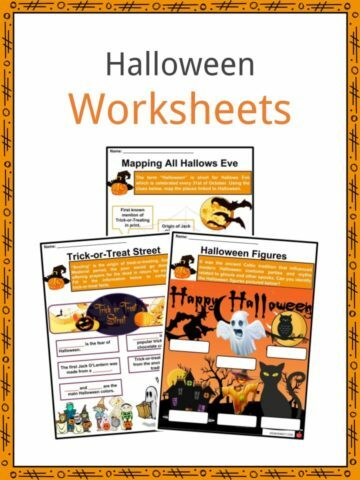 It is observed annually on the first Monday in September with parades, parties and sports activities. 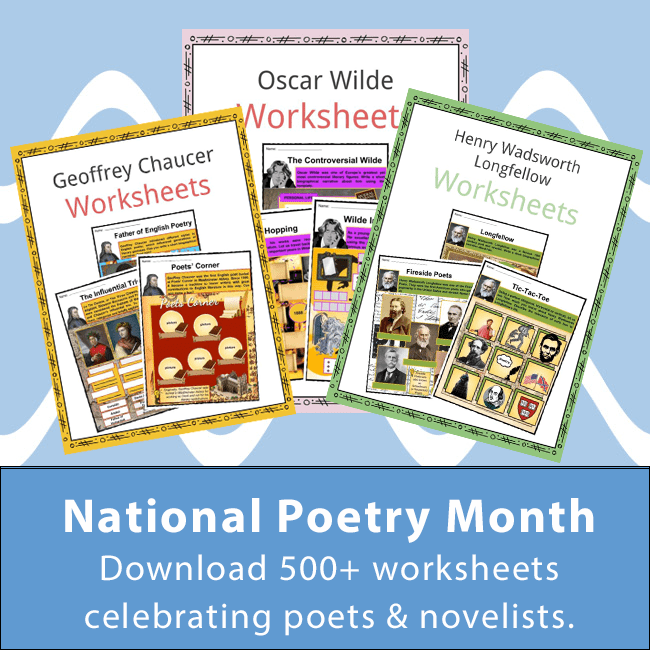 It is also known as the “workingmen’s holiday.” For young Americans, it signifies the end of summer. 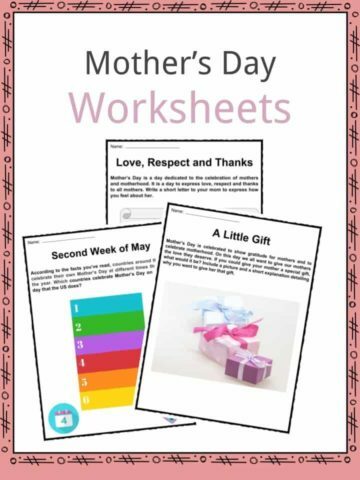 See the fact file below for more information on the Labor Day or alternatively, you can download our 35-page Labor Day worksheet pack to utilise within the classroom or home environment. During the late 19th century, while America was at the peak of the Industrial Revolution, American workers had 12-hour shifts per day for seven straight days to make a living to survive on. Factories and mines were at the height of demand and accepted workers of all ages. Despite prohibitions, some states practiced child labor as young as 6 years old. Workers were exposed to unsafe environments with bare hands and little to protect them. The American Industrial Revolution dramatically increased the manufacturing industry, replacing the agricultural sector. As a result, labor unions were established and easily spread. Labor unions started organizing rallies, strikes and protests about reforms on working hours, pay and safety. On February 21, 1881, Oregon was the first to pass a law making Labor Day a holiday. That same year, Colorado, Massachusetts, New Jersey, Connecticut, Nebraska and New York followed. 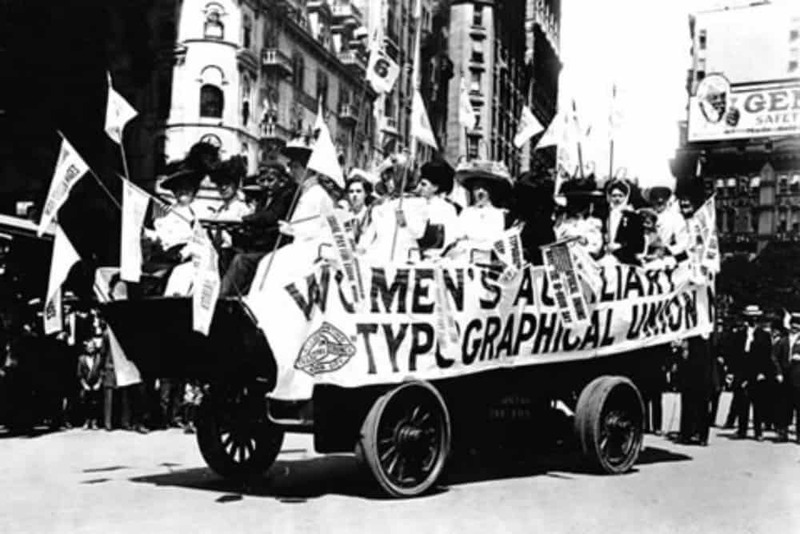 On September 5, 1882, almost 10,000 workers marched their way to the Union Square in New York City marking the first Labor Day parade in U.S. history. The Haymarket Riot of 1886 was considered one of the most violent protests held by workers. A number of Chicago policemen and workers were killed. On May 11, 1894, most of the Pullman Palace Car Company’s employees went on strike to protest salary cuts and termination of union representatives. By June 26, Eugene V. Debs led the American Railroad Union. They boycotted the Pullman railway cars, which caused a nationwide railroad traffic jam. Dozens of workers were killed in the riot after the federal government sent troops to Chicago. The incident caused massive unrest when the deaths of workers were made public. 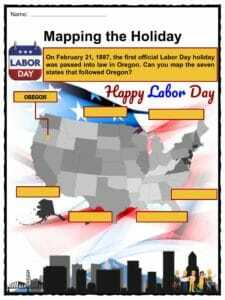 By the end of 1894, 23 states passed the Labor Day holiday law. In order to further pacify workers, Congress passed an act making Labor Day a legal holiday in the District of Columbia. 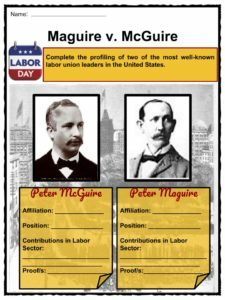 Both Peter J. McGuire, co-founder of the American Federation of Labor and Matthew Maguire, secretary of the Central Labor Union, were debatably credited for proposing the holiday. In 1909, the American Federation of Labor convention made a resolution adopting Labor Sunday prior to Labor Day to be celebrated for the labor movement’s educational accomplishments. 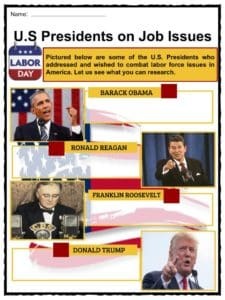 Today, Labor Day is celebrated across the states of America. Like other federal holidays, the day is celebrated with colorful parades, fireworks displays, community picnics and barbeques. 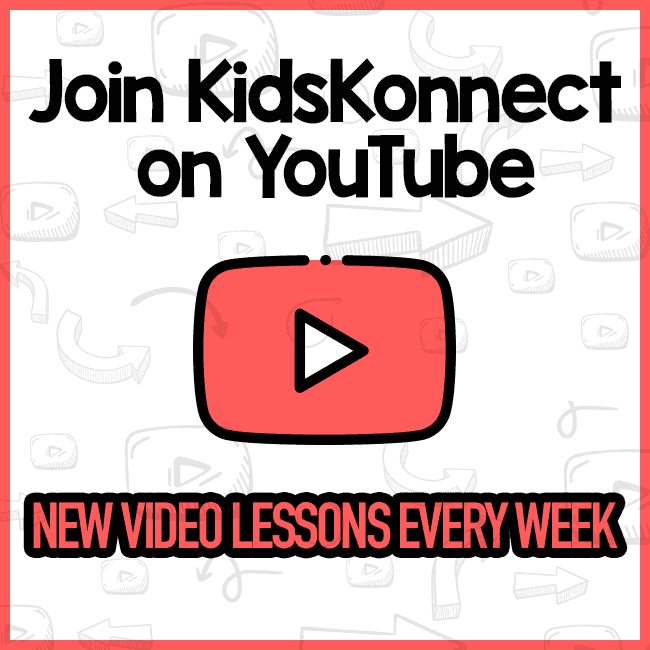 For American children and teenagers, it marks the end of summer and the start of the school season. Speeches by union officials, industrialists, educators and government officials are heard on the radio and television. Labor Day commemorates the enduring contributions of American workers to the ideals of economic and political democracy as well as the nation’s strength. During Labor Day weekend, many American football teams play their first game of the season. Most businesses and all government agencies and offices take the day off. It is also the last opportunity for families to take summer trips. Unlike the rest of the world, American Labor Day is not set on May 1 in order to breakeven the long gap of Independence Day and Thanksgiving. The U.S. Department of Labor was established in 1913 to protect the rights and welfare of all American wage earners. In 1935, during the term of President Franklin D. Roosevelt, the National Labor Relations Board was created to expand the rights of unions. It is the Fair Labor Standards Act or FLSA that prescribes standards for wages of most public and private employment. Employers are prescribed to pay employees in line with the minimum federal wages, including overtime pay. The Wage and Hour Division enforces labor standards for immigrants and aliens who work in the United States. The Occupational Safety and Health Act ensures the safety of all employees in the workplace. The Family and Medical Leave Act gives eligible employees job-protected leave in cases of childbirth and serious illness. 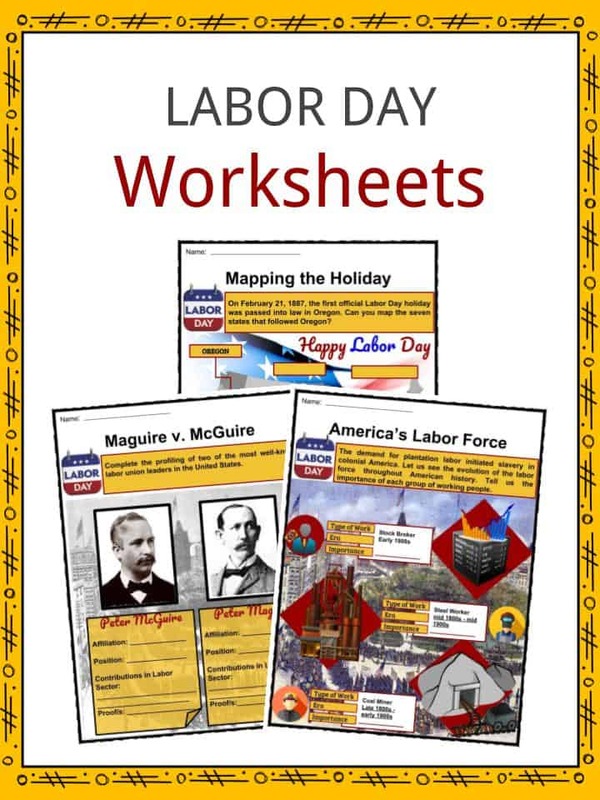 This is a fantastic bundle which includes everything you need to know about Labor Day across 35 in-depth pages. 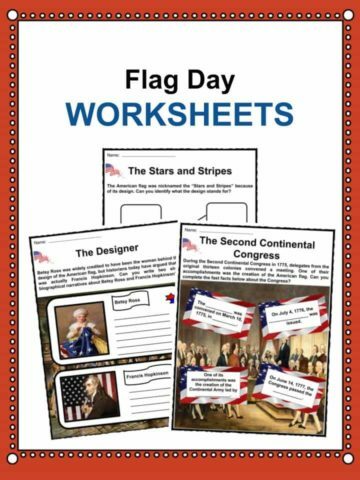 These are ready-to-use Labor Day worksheets that are perfect for teaching students about the Labor Day which is a federal holiday in the United States celebrating the achievements of American workers. It is observed annually on the first Monday in September with parades, parties and sports activities. 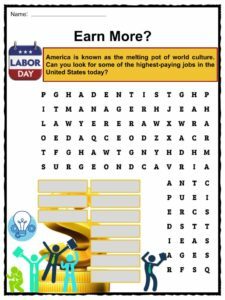 It is also known as the “workingmen’s holiday.” For young Americans, it signifies the end of summer.